Since 1981, the Electric Hospital continues to be the preferred sewing and vacuum cleaner sales and service specialist on the southern Oregon coast. We carry a full line of Baby Lock and Husqvarna Viking sewing machines, as well as affordable, high quality Eclipse-Quilter long arm quilting machines. 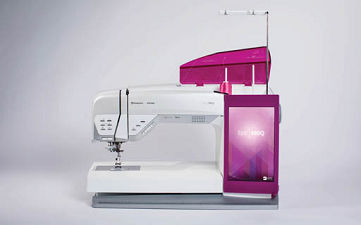 Whether you're looking for a simple sewing machine to mend your favorite shirt, or fully autonomous longarm quilting robots, we will help you find what you need. Here you’ll find a variety of vacuums on display so you can “try before you buy”! 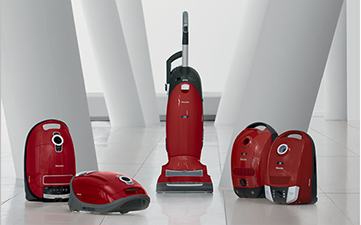 Choose from innovative vacuum brands such as Miele, Riccar, Eureka, Sanitaire, Simplicity, and Carpet Pro. Allow us to help you find the perfect vacuum for your lifestyle and health, without breaking the budget. Additionally, we host professional embroidery, alteration, and long arm quilting services to meet a variety of lifestyle and business needs. 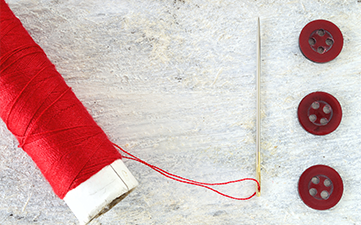 We also carry premium sewing notions, thread, and needles from Madeira, Floriani, Schmetz, SewSteady, AccuQuilt, Westalee, and many others!